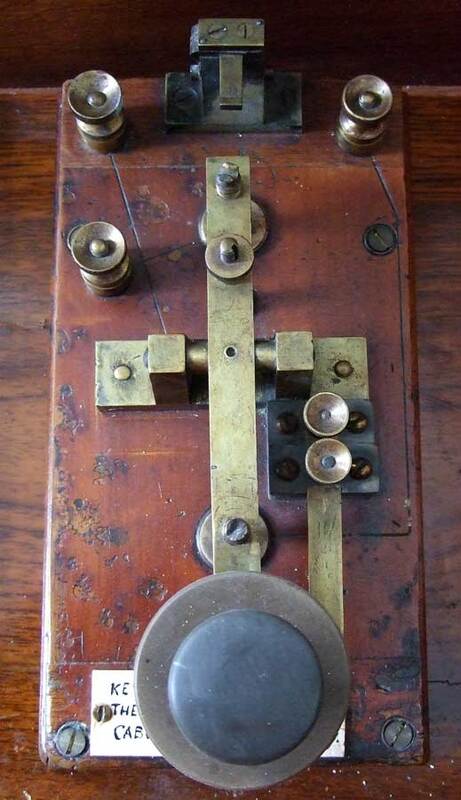 This key was presented to the Valentia Heritage Centre (Knightstown, Valentia Island, Co. Kerry, Ireland) by a descendant of James Graves, Superintendent of the Valentia Cable Station of the Anglo-American Telegraph Company from 1866 to 1909. 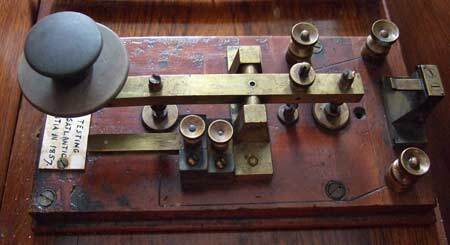 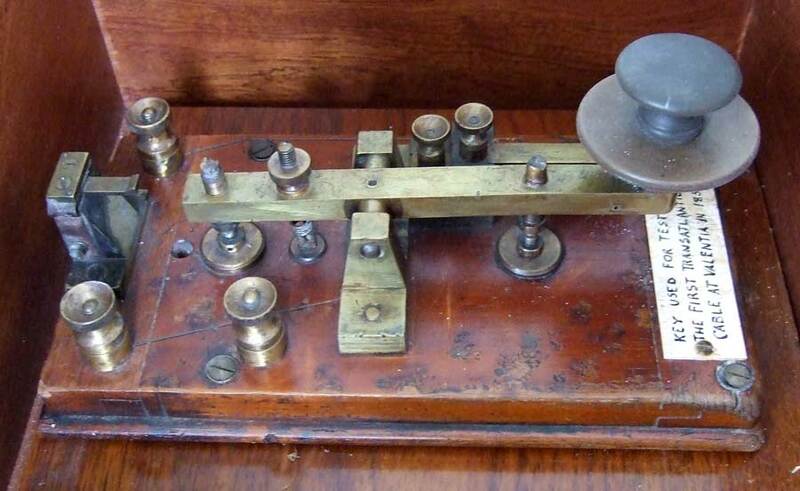 According to the label the key was used to test the first (unsuccessful) Atlantic cable of 1857. 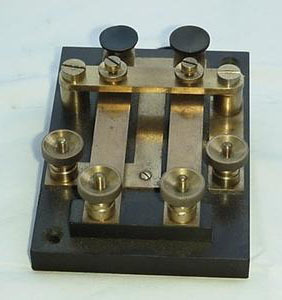 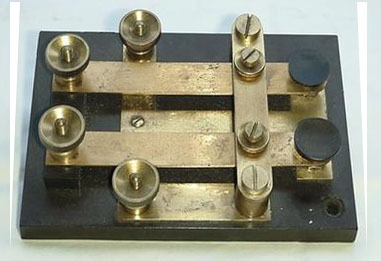 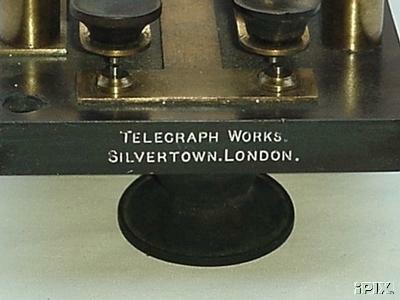 However, the key has been identified by a specialist in Marconi equipment as a Marconi Company spark key, manufactured between 1907 and 1918. 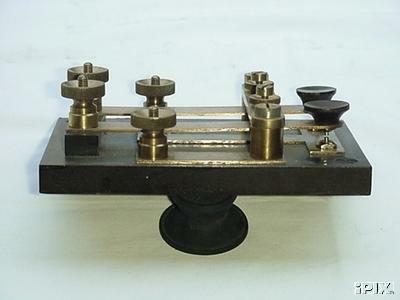 Further research is in progress to find more about the history of the key.